Delhi based start-up Yaantra has launched its mobile app, enabling end users to sell their old mobile phones instantly. The application, Yaantra BuyBack serves as an easy solution to a large problem, saving the consumer from the hassle of selling on online classified ads or in the offline market with no guarantee of proper valuation. The app provides an assured sale service that takes no more than 60 seconds. There is a feature which virtually diagnoses the smartphone and with minimal input, provides the user with an accurate and assured selling price. If the user likes the price and gives the intent to sell, the old device is picked up within 24 to 48 hours from their home/office with instant payment at the time of pickup. Yaantra BuyBack assures to make the consumer experience of online selling more convenient, fast, easy and secure. 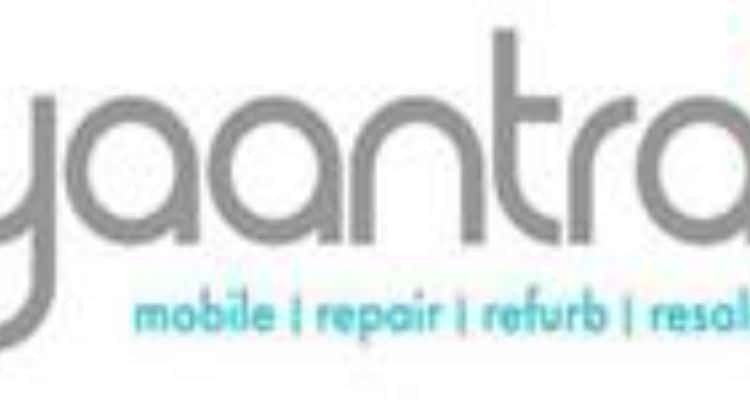 With the launch of this new app Yaantra completes its eco-system, offering end-to-end online solutions for repair, refurb and resale of smartphones with a significant presence in all major cities. Speaking on the launch, Jayant Jha, CEO & Co-Founder, Yaantra, said “After receiving an extremely positive response from the customer for the previously offered services, we are happy to announce our customer buyback app. Our focus is to improve customers perception towards the online repair and refurbished market and to emerge as a One-Stop-Shop for all mobile related services”. Currently Yaantra BuyBack is available in 7 major cities. In the coming six months, Yaantra will provide the buyback services in over 20 cities targeting approximately 30,000-40,000 customers per month. Yaantra introduces Yaantra BuyBack to buy used phones 0 out of 5 based on 0 ratings. 0 user reviews.